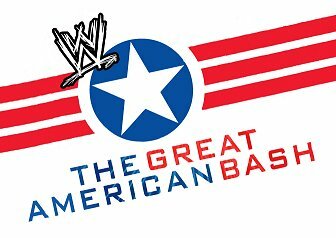 The Great American Bash was a professional wrestling pay-per-view event produced in the summer in either the month of June or July by professional wrestling promotion World Wrestling Entertainment (WWE). The 2009 edition was known asThe Bash. 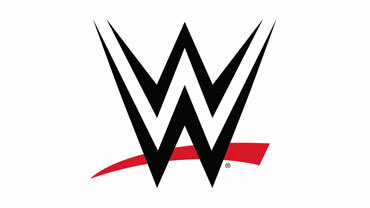 The event was originally-produced in 1985 under National Wrestling Alliance‘s Jim Crockett Promotions, and then by its successor, World Championship Wrestling (WCW).